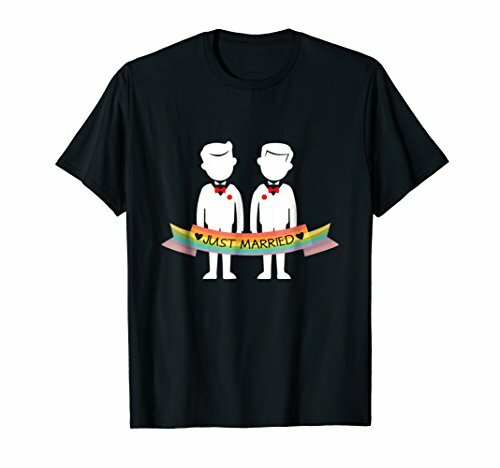 At Gay Lesbian LGBT Couple Gifts, we pride ourselves in offering a wide selection of quality shirts, hoodies, sweatshirts and other goods that cover a variety of hobbies, sports, holidays and themes. Copyright Gay Lesbian LGBT Couple Gifts 2018. If you have any questions about this product by Gay Lesbian LGBT Couple Gifts, contact us by completing and submitting the form below. If you are looking for a specif part number, please include it with your message.